Here at The Park Cancer Centre we have an extensive survivorship programme and Professor Chan is always available for follow up consultations for as long as you require them, giving you that extra peace of mind. 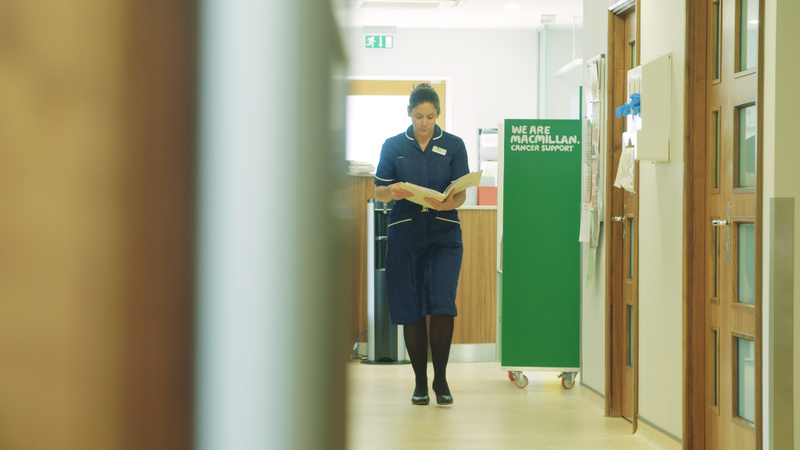 Staff use the Macmillan accredited Survivorship Initiative Tool to raise awareness and discuss needs and concerns you may have regarding treatment and diagnosis even once treatment has finished. This tool is useful in helping us to refer you to both internal and external support services. This may include support groups, clinical psychologists, The Maggie’s Centre or extra medical support for physiological symptoms. The Park Hospital also facilitates the Macmillan HOPE (Helping Overcome Problems Effectively) course; this is the only course of its kind in Nottinghamshire. It is designed to help empower patients to continue their daily lives while prioritising their needs and wishes. There is a 6 week course which happens in small, supportive groups.